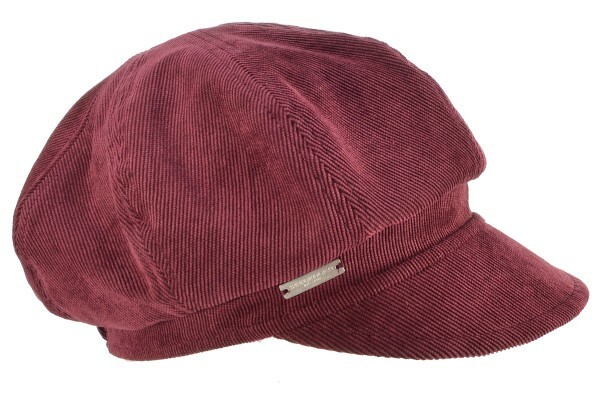 The finest corduroy gives this cap from Seeberger its character. With its comfortable shape, this ladies’ cap sits casually on the head. At the same time, an elastic band at the back of the head ensures a secure fit.